Reflective practice is a state of mind, an ongoing attitude to life and work, the pearl grit in the oyster of practice and education; danger lies in it being a separate curriculum element with a set of exercises. 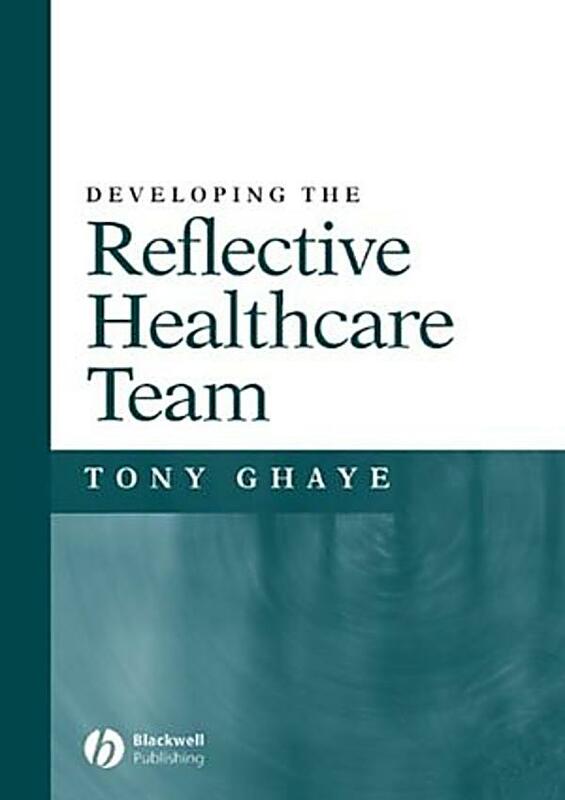 Reflective practice is an active process and has been described as a ‘form of mental processing—like a form of thinking— that we use to fulfil a purpose to achieve some anticipated outcome. Published: Thu, 11 May 2017. 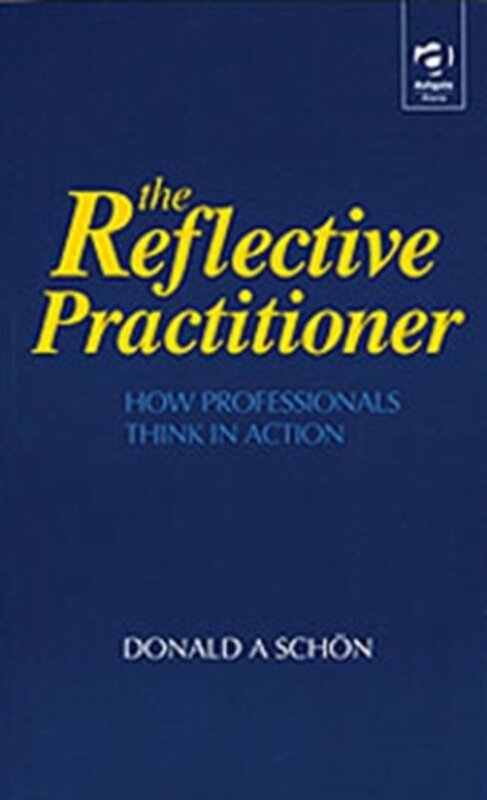 Reflective Practice was introduced by Donald Schön in his book ‘The Reflective Practitioner’ in 1983; however, the original idea of reflective practice is much older.